UPDATE: Workplace Health and Safety Queensland and Queensland Police have commenced an investigation into last night's incident at the Redcliffe Paceway. As a result of the ongoing nature of their investigations, Racing Queensland Chief Executive Officer Brendan Parnell said there was little further information the organisation could add to what has been released by police to date. 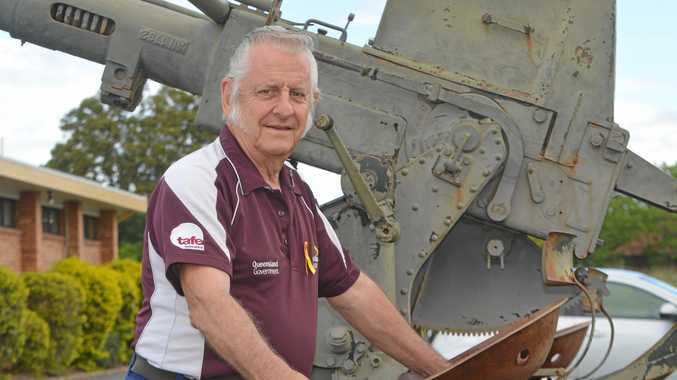 "Our utmost concern is for the impacted family," Mr Parnell said. "It is imperative that we provide our support to the family, as well as the Redcliffe Harness Racing Club, the QRIC stewards and the other spectators in attendance who have been impacted by this incident. "As such, Racing Queensland will avail a 24/7 counselling service for those impacted which we will communicate to the harness racing industry." Accordingly, RQ advises that Wednesday's scheduled meeting at Redcliffe Paceway will be abandoned. EARLIER: A two-year-old Lockyer Valley toddler is in a critical condition in hospital after a freak harness racing accident at Redcliffe last night. 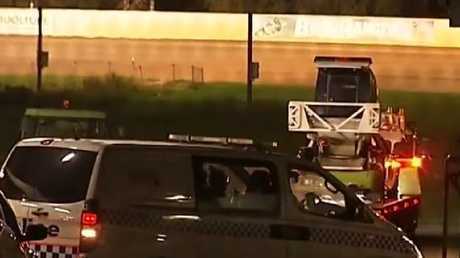 The young girl was hit by the pace car's starting boom during a race at the Redcliffe Harness Racing Club track. Reports indicate her mother, father and younger sibling were also hit. Paramedics attended the track at about 6.50pm. The toddler suffered critical facial and abdominal injuries and was taken to Queensland Children's Hospital where she remains in a critical condition. Both parents and her sibling were also taken to hospital.